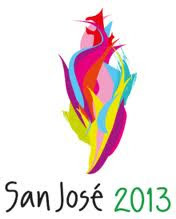 The 2013 Central American Games are currently being held in San José, Costa Rica- March 3-17th. 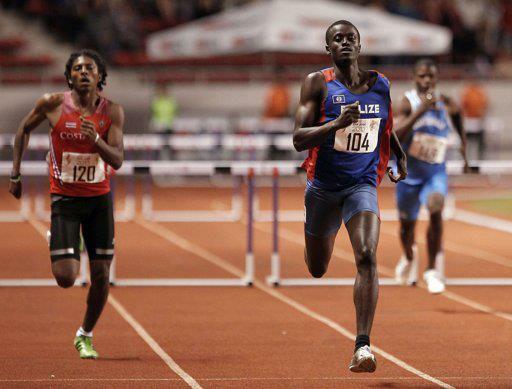 They are the largest multi-sport event ever organized in the country. Belize, Costa Rica, El Salvador, Guatemala, Honduras, Nicaragua, and Panama brought their best athletes to the games, which is taking place in San José for the first time since its inaugural edition in 1973. 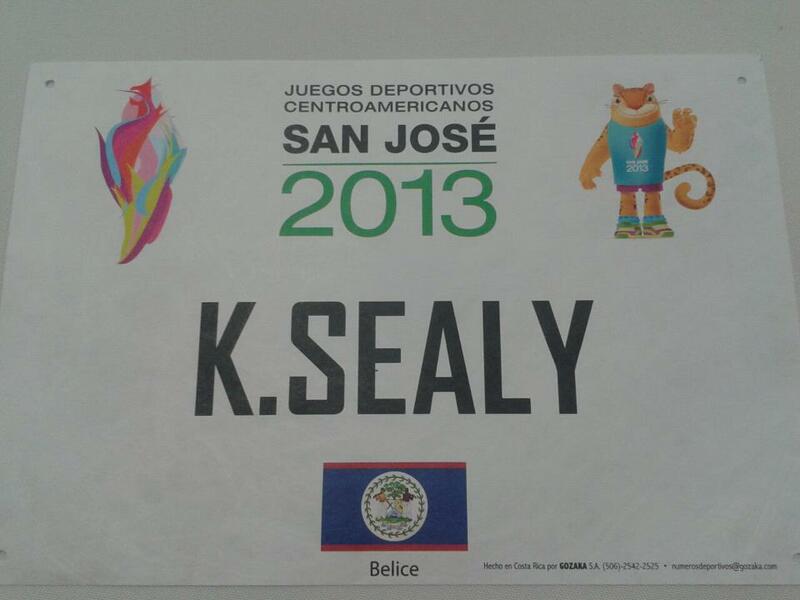 More than 3,000 athletes from the region will compete and vie for medals in 26 different sports. Kenneth Medwood (C) runs to win the gold medal between Costa Rica's Gerald Drummond (L) and Guatemala's Gerber Blanco in the men's 400m hurdles final. 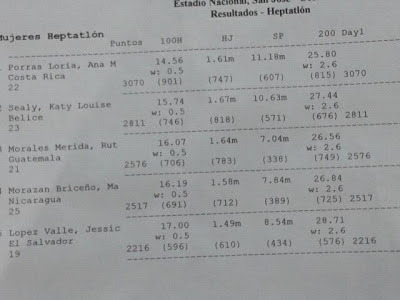 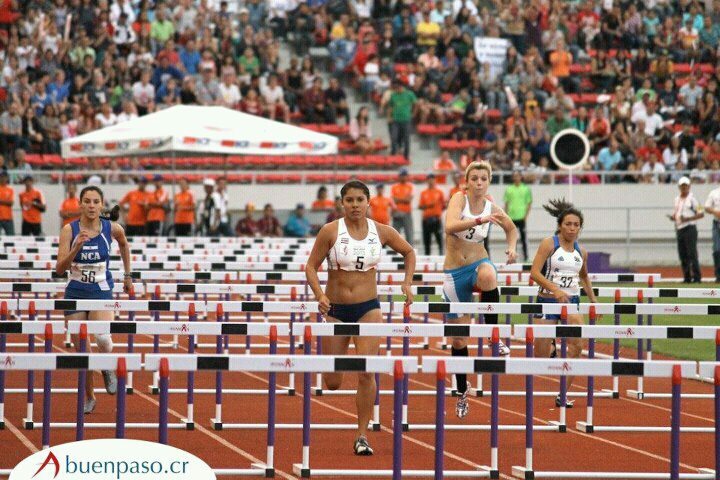 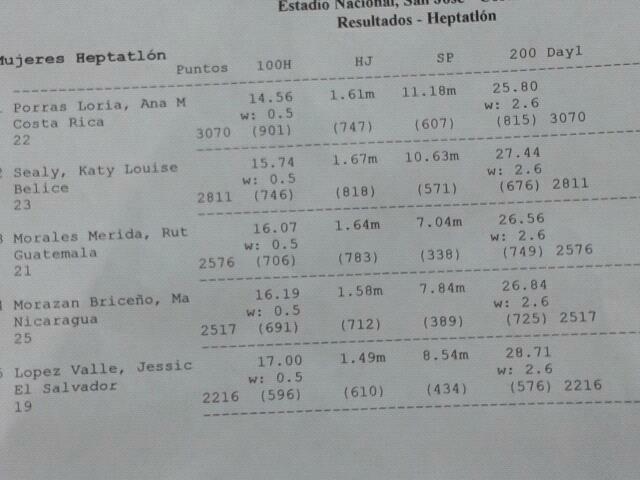 Costa Rica's Ana Porras (C) competes against Katy Sealy (R) 2nd place for Belize with a total of 4398 points, a personal best and national record for Belize, and Maria Morazan of Nicaragua in 3rd place in the 100m hurdles of the heptathlon. 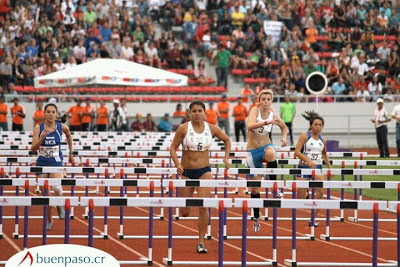 Some of the events being held are: Chess, Synchronized swimming, Baseball), Judo), Fencing), Soccer, Body building, Gymnastics, Weight Lifting), Racquetball, Handball, Softball, Ping pong), Beach volleyball, Volleyball, Mountain biking, Karate, Equestrian, and Boxing.